We have begun the process of searching for a new settled pastor. The search committee will soon be reaching out to the congregation for input on this important and exciting process! 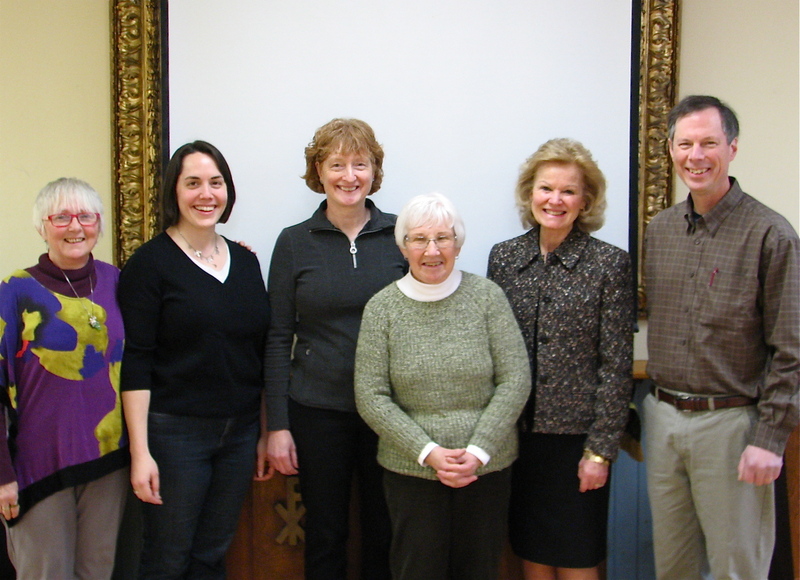 Your search committee is (L-R): Marcia Tomlinson, Bridget Peters, Sue Eastman, Charlotte Welch, Kathy Munson, and Rob Taylor.